In between our monthly newsletter, we'll send you a weekly highlight with information about an upcoming event or opportunity. 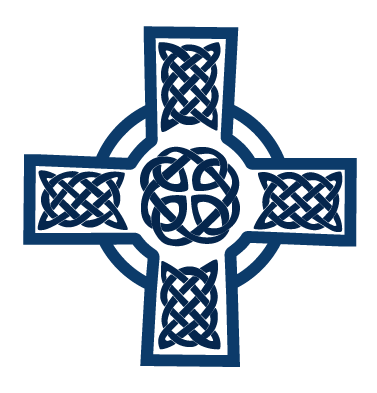 You can find the monthly newsletter here. 6:30 p.m. Good Kings Come in Small Packages will be presented by the children’s choirs in Wood Fellowship Hall. You can arrive for dinner beginning at 5:15 p.m. in the fellowship hall. Dinner is $8 for ages 12 and older, $5 for ages 5-11 and free for children 4 and younger. Join us for a night of young adult fellowship on Thursday, April 11, 6:30-8 p.m. at Catawba Brewery (933 Louise Ave #105). Please feel free to bring your spouse, kids, roommate, friends or pets! See you there! A solemn service with scripture read by candlelight, it reminds us of Jesus’ final hours from the Last Supper to his death on the cross. Bible & Beverage and First Fruits Fellowship come together to learn how we can support the Streets to Peaks (S2P) program at Camp Grier. Save the Date: Tomorrow, April 11! Join us for a night of young adult fellowship tomorrow evening from 6:30-8 p.m. at Catawba Brewery (933 Louise Ave #105). Please feel free to bring your spouse, kids, roommate, friends or pets! See you there! 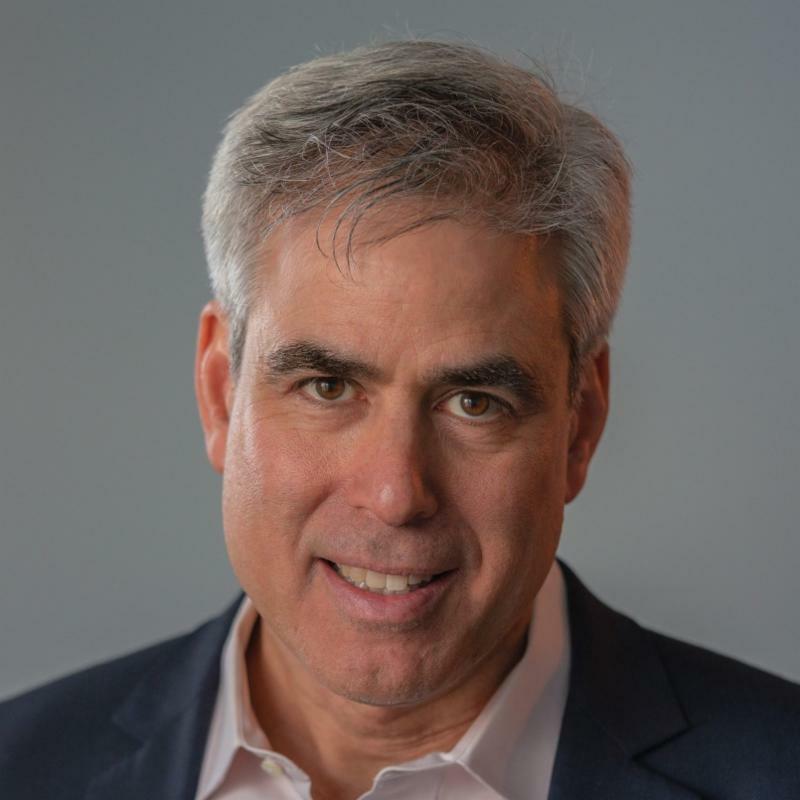 Rise Above: Healing an Ailing World will be the topic when Dr. Jonathan Haidt (pronounce it “hite”) speaks in the sanctuary at First Presbyterian Church on Tuesday, May 7. Dr. Haidt is a New York Times best-selling author whose TED Talks have been viewed more than three million times. 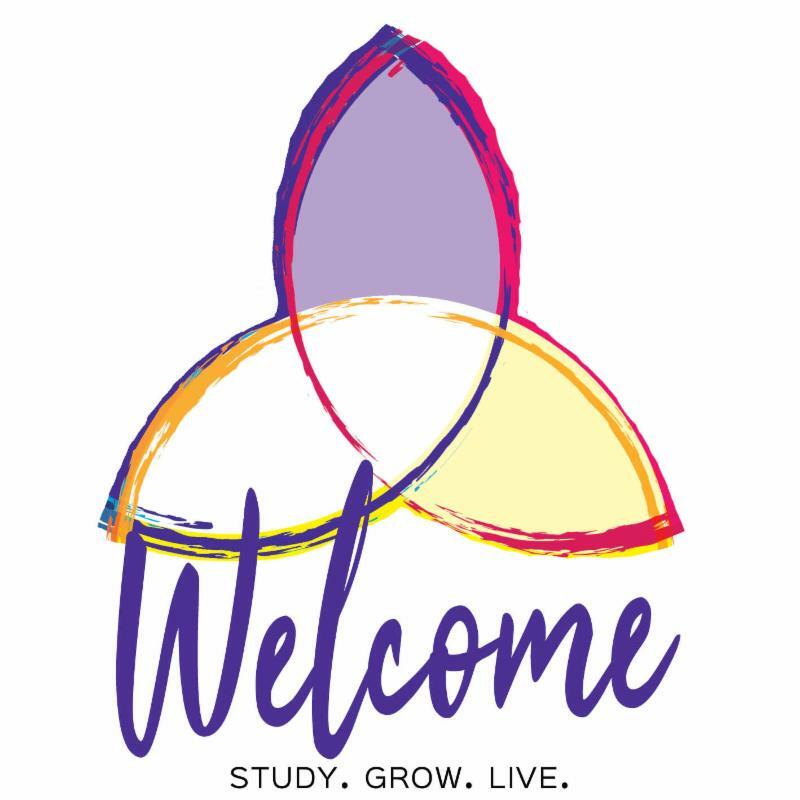 The lecture and Q&A session will be 7-8:30 p.m., with an opening reception in Wood Fellowship Hall at 6:15 p.m. The cost is $10 and tickets may be purchased online. 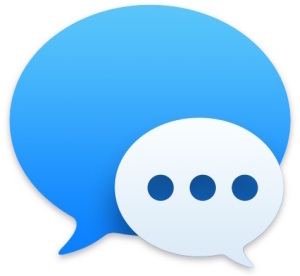 Sign up for FPC young adult text messages! We'll send you reminders about upcoming events and opportunities!Text the message @fpc-ya to the number 81010 to be added to the list. A big thanks to Lillie Cochran, Ben Long, Melissa Ricker, and Liz Signet for serving on FPC's Young Adult Ministry Team. This group has some good plans in the works for y'all this year, so stay tuned!